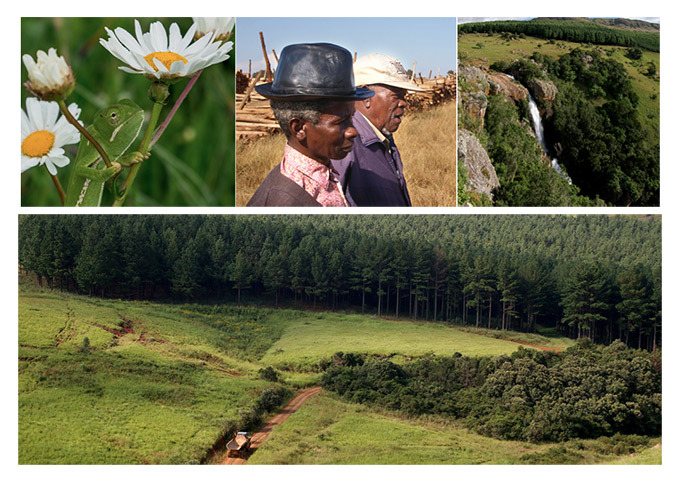 SDG-SA would like to thank all those who submitted comments on the Draft 3 forest-tested version of the SA national FSC standard. Comments reports for the Version 1 and Version 3 stakeholder consultation are available from the SDG coordinator on request (sdgsainfo@gmail.com). The comments reports list all comments received and provide a summary of how each was addressed. The draft national standard, incorporating stakeholder input and further refinements by the drafting team, has now been completed and can be downloaded HERE. SDG-SA members have reached consensus on the draft standard and have consented that it be submitted to FSC for approval. • Draft national standard and associated documents submitted to Policy and Standards Unit (PSU) of the FSC for review against FSC standards and procedures. • PSU prepares a report for the SDG outlining any changes required, if any. • SDG-SA addresses any of the concerns raised in the PSU report, and submits these to PSU. • PSU prepares a report on the SA NFSS for the Policy and Standards Committee (PSC). The PSC is a committee of the FSC International Board of Directors, mandated to make the final decision on all NFSS. • The revised draft national standard is then submitted to PSC for review. • PSC reviews and either approve the standard as is, or approves it conditional on certain changes being made. PSC may also reject the standard, but this is unlikely given the extensive consultation between SDG-SA and the FSC throughout the process of developing our national standard. • PSU will communicate the outcome of the review to SDG-SA. Changes, if any, will be made prior to the final approval of the national standard by FSC. The timeframe for approval of the SA national standard depends on the meeting schedule of the PSC and the number of national standards they have to approve per meeting. Best case scenario is approval within 2 months of submission to the PSU.